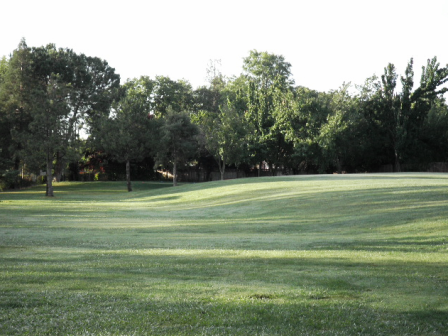 Sun City Roseville Golf Course is a Semi-Private 27 hole golf facility located in Roseville, California. 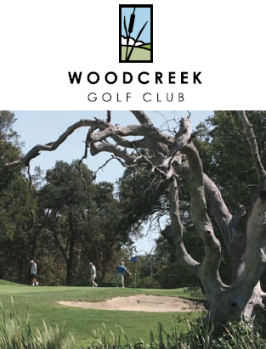 The facility has three 9-hole golf courses, The Sierra, PinesLakes, and Oaks. Each of the three 9 hole courses are par 36 from the traditional tees; the Pines course also has an executive set of tees that play to a par 31. 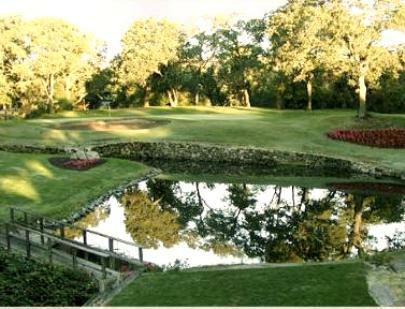 The "Timber Creek Golf Course" consists of the Lakes Course as the front nine and the Oaks course as the back nine. 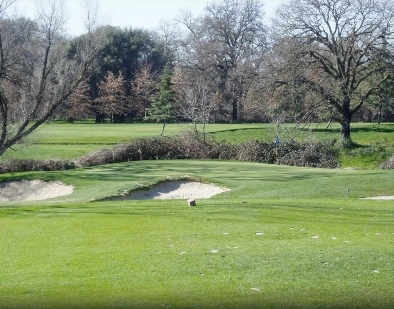 The Sierra Pines course is normally used as a nine-hole course. 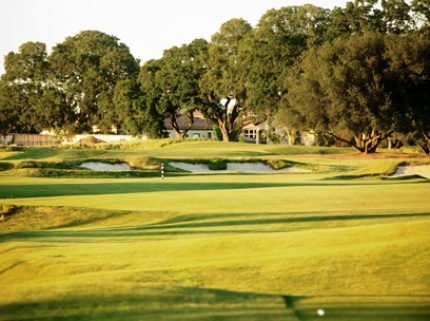 On occasion, the Lakes course and Sierra Pines course are combined as an 18-hole course leaving the Oaks course as a standalone 9-hole course. Nice course excellent pace of play finished in less then 4 hours walking course.  First of all, this course has been renamed Timber Creek, but within the confines of Sun City. Greens were FAST and fun. Staff was friendly. I walked and there are some hikes from green to tee, but not enough that we held up anyone behind us. Nice course for the money. 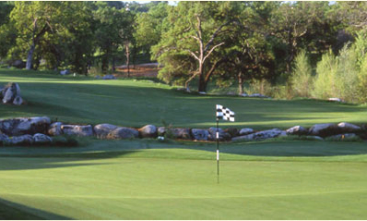 Greens are in good shape with the typical challenging architecture for which Billy Casper designs are known. However, as a typical retirement course, the greens are really dimpled with ball marks that are not repaired by the older players. Also, from kneewall to kneewall, there are no challenging roughs or deep grasses. 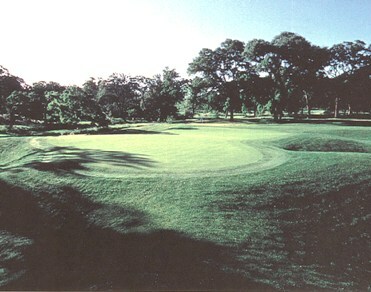 Overall, the course is in great shape. Good course conditions....great value! I would play this course again. Wonderful conditions on this course. As long as you use the available Internet discounts, you can get a decent rate. 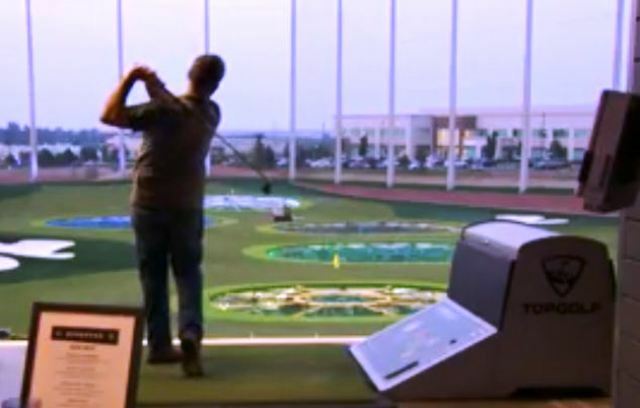 Regular price is too much for this course.